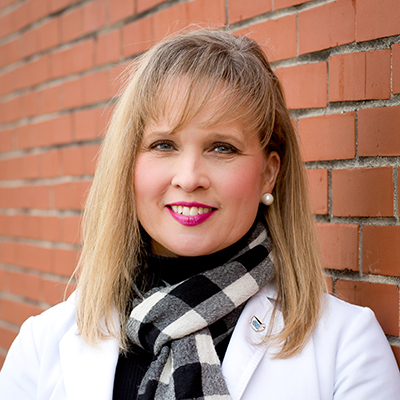 Krista Monroe graduated from UNC School of Pharmacy in 1993 where she was a member of Rho Chi Honor Society. Krista is a Preceptor for the University of North Carolina Eshelman School of Pharmacy. She is a certified immunizing pharmacist. Krista is married with 2 kids: a son and a daughter and is a lifelong member of Bethel Lutheran Church in Salisbury. 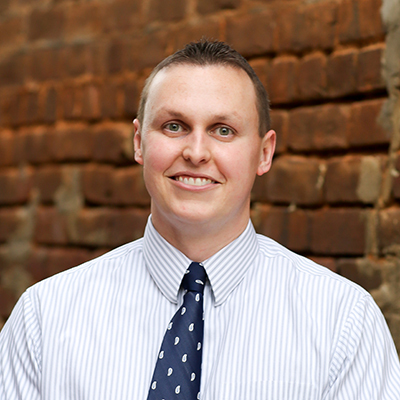 Kyle Yoder graduated from UNC School of Pharmacy with a Doctor of Pharmacy degree. 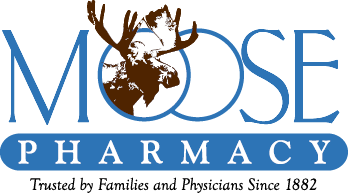 He completed his Community Pharmacy Residency with Moose Pharmacy. Kyle became Pharmacy Manager of Salisbury location in October 2008. Kyle is married with 2 children. He is a member and past President of the Salisbury Kiwanis Club. 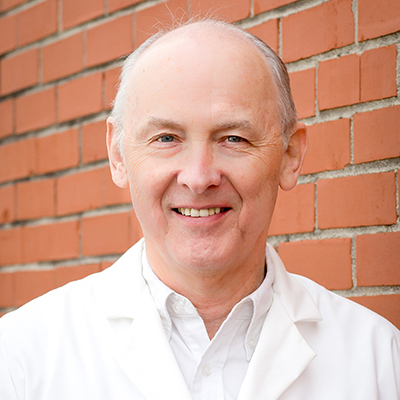 Rodney attended Catawba College from 1967 to 1969 and then graduated from the UNC School of Pharmacy in 1973. He is a Lifetime Member of the UNC Chapel Hill Alumni Association. His hobbies include filmmaking and film editing.